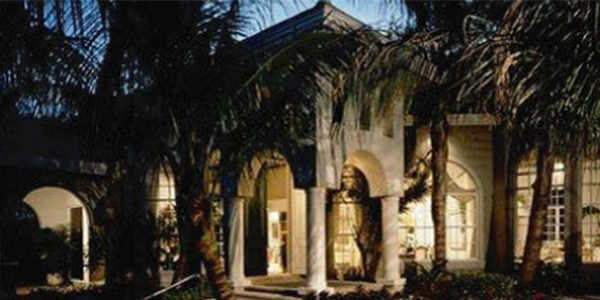 Chapman & Associates is the largest real estate appraisal firm south of Tampa Bay. Chapman & Associates established in 1951 and founded by H. Bruce Chapman services the greater Sarasota area. Chapman & Associates has remained strong for 65+ years by providing appraisal services in a professional and reliable manner. We offer residential, commercial, and industrial appraisals for the entire south-west coast of Florida. Using today's technology and the use of the industries standards, you can be assured of accurate appraisals for your sale, insurance, or investment needs. See why you should be getting your appraisals from Chapman & Associates.